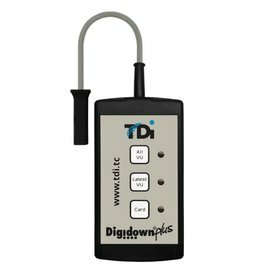 The all-in-one Digital Tachograph and Driver card solution, this unit does it all in one compact and easy to use. 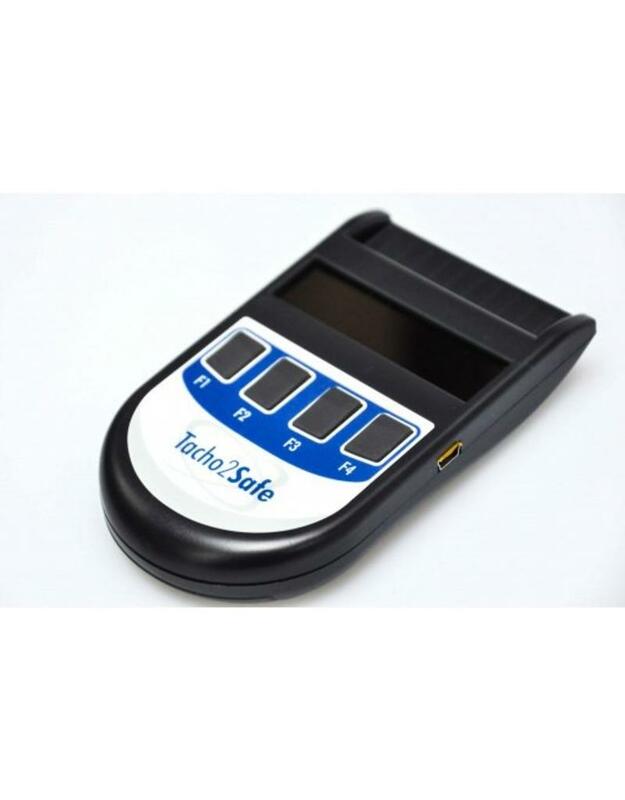 TachoSafe is a modern, multifunctional device. 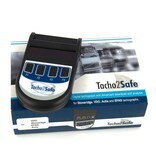 It is made of the finest materials.Applied technologies provide the users a simple and effective tool for daily work. 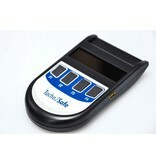 Large capabilities and ease of use ensure job satisfaction. 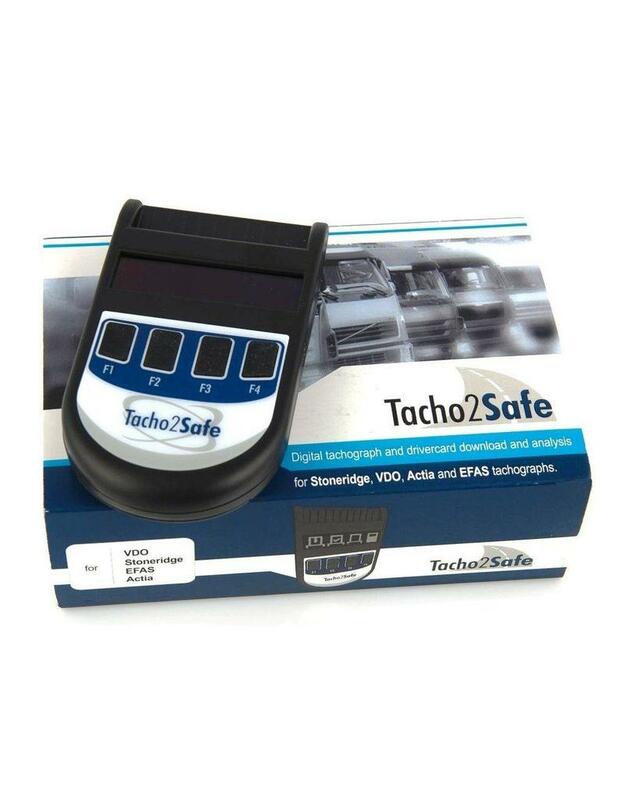 Tacho2Safe reader is for each employer that has vehicles with digital tachographs, drivers and private carriers, coach operators and other. The device has a display (easy to read even in daylight) indicating the current status of operation retrieve data and buttons to select the function. 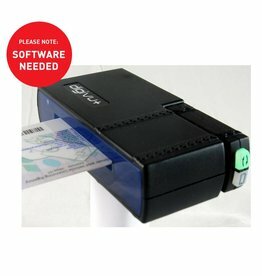 Thanks to the built-in card reader driver cards can be read in a minute.